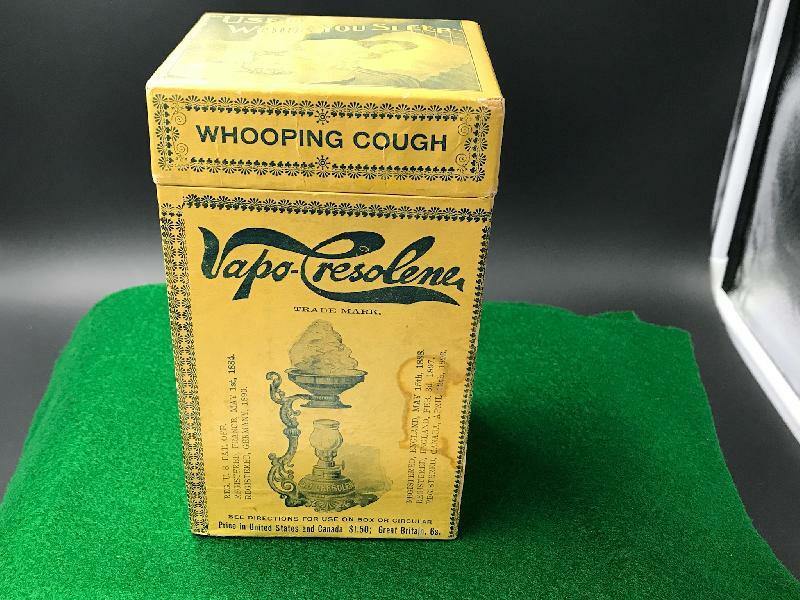 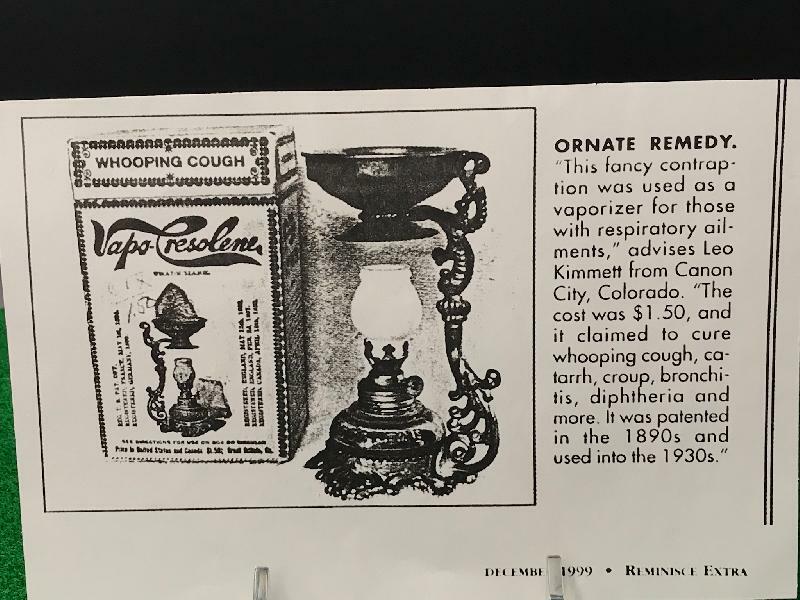 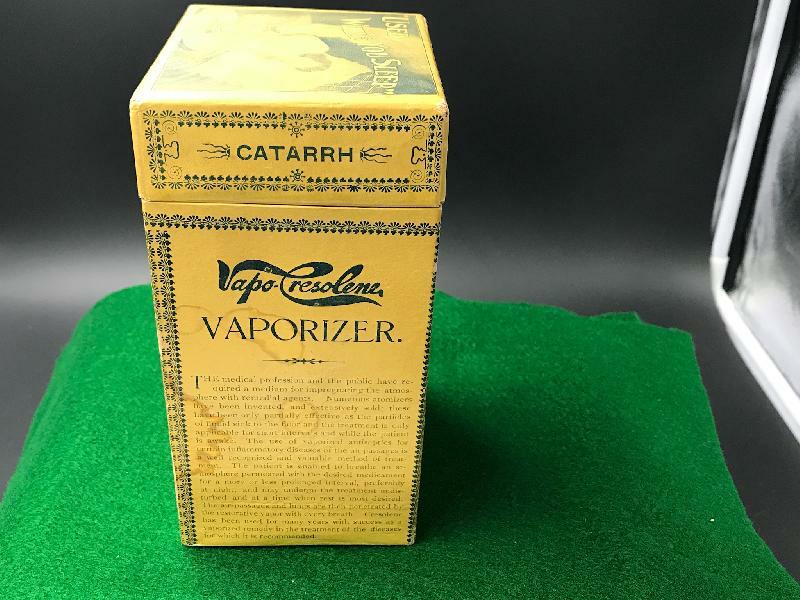 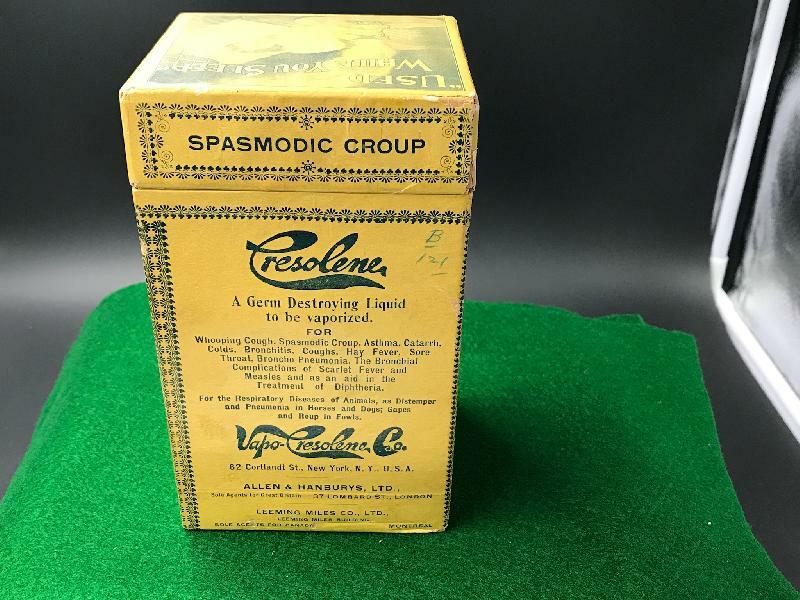 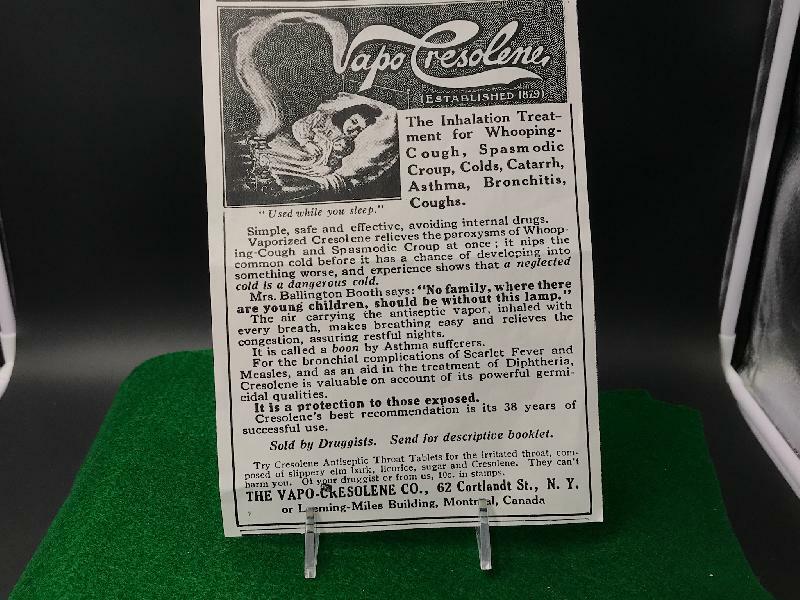 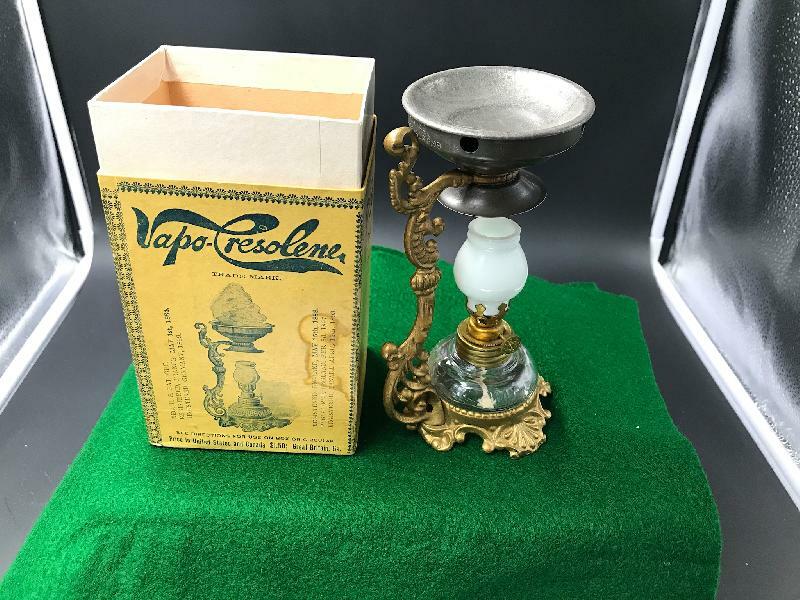 A new old stock Vapo-Cresolene medical vaporizer in the original box. 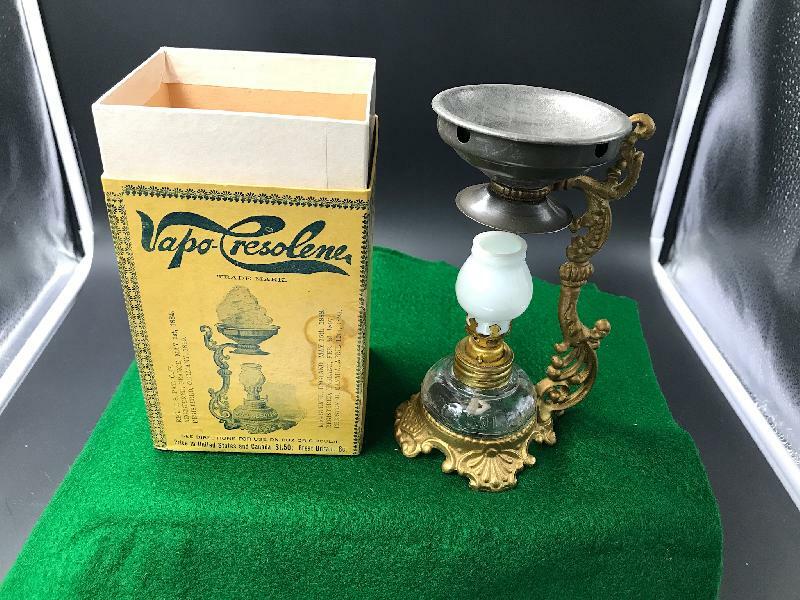 Appears unused and is complete and in excellent condition. 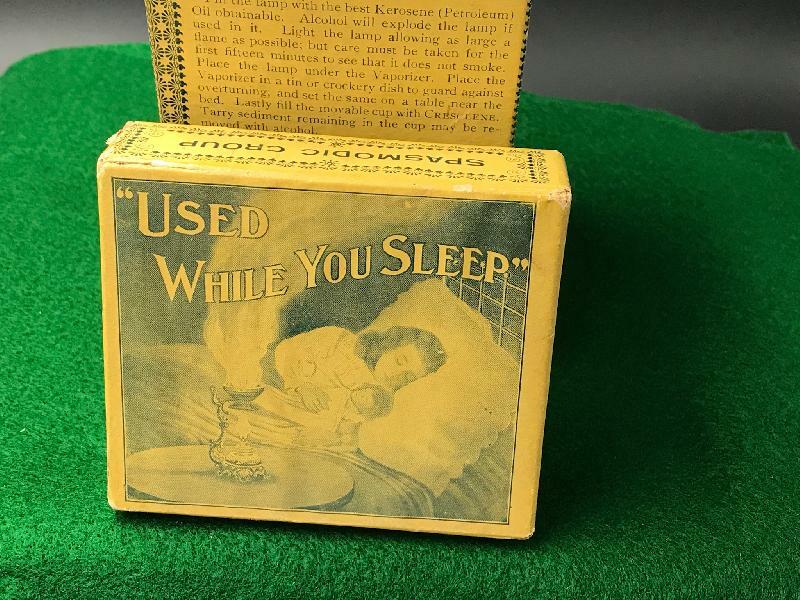 Item Condition: Original and in unused condition.